DNA Life leverages scientific advances in Human Genomics research for the benefit of the consumer, by providing access to affordable and quality genetic testing. 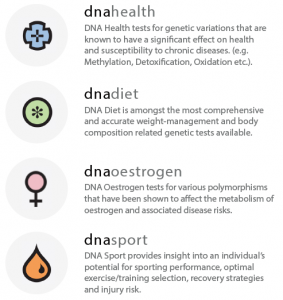 By placing emphasis on the inter-relationship between genes, nutrition and lifestyle, genetic tests provide a valuable tool for the management of health and wellness. 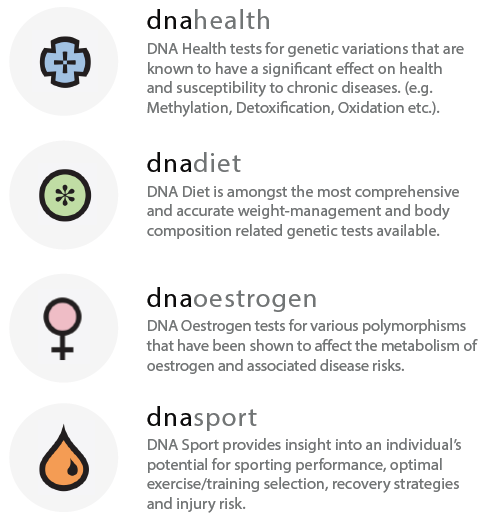 Equipped with the most up-to date DNA tests, DNA Life is dedicated to providing your Emed practitioner with training and education to accurately and useful interpret genetic results.